At Sound Heaven Studios, we are committed to providing our clients with the best quality audio recording equipment, sounds, and production values possible. Taking advice from some of the best recording engineers on the east coast, we have an array of audio equipment that would be impressive in a much larger studio. To read about our microphones, click here. To read about our equalisers, click here. To read about our compressors, click here. To read about our gates, click here. To read about our monitoring systems, click here. To read about our effect units, click here. 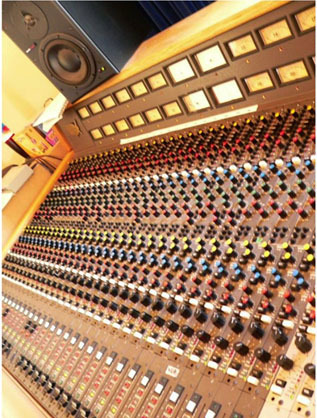 At Sound Heaven Studios, we use an MCI J600 36-channel mixing desk for recording all our music. These mixing desks were designed and manufactured in Fort Lauderdale in Florida prior to being taken over by the Sony corporation. 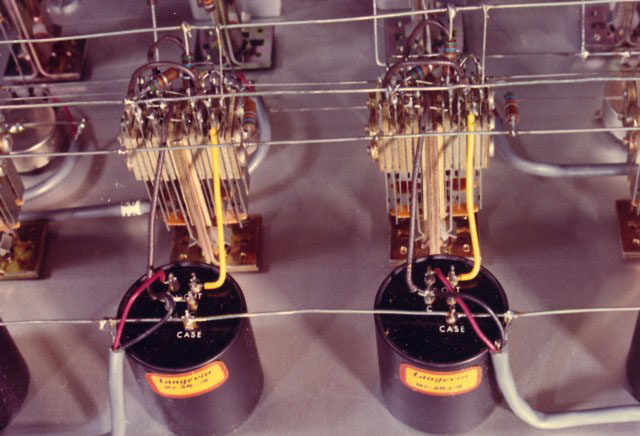 These consoles were the basis of many successful records worldwide, and were associated for many years with Criteria Sound in Miami. This studio was famous for the Allman Brothers records, Eric Clapton's huge hit I Shot The Sheriff ,the Bee Gees, the Eagles and many others. Sound Heaven Studio's MCI mixing console has had quite a different life. Using this versatile and popular desk, we've recorded modern Aussie hip hop, country music, roots music and many other genres (for more about our artists, click here). Our MCI desk has beeen completely overhauled and is a wonderful piece of audio recording equipment. We have boosted our recording capacity by adding a super-clean Speck 32 channel line mixer, bringing us up to 68 inputs. To read an article about the development of the MCI desk click here. 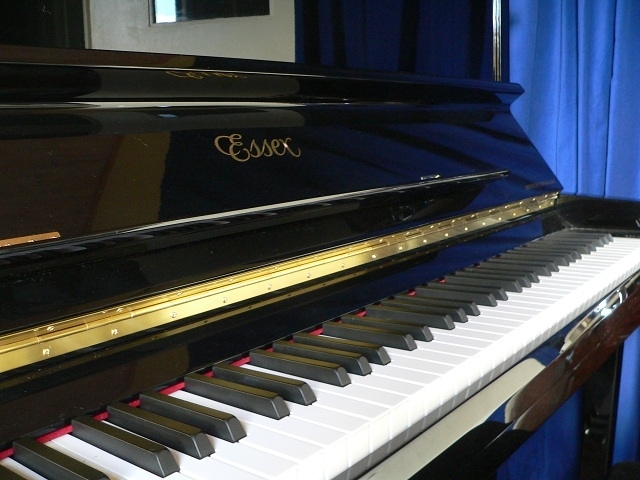 We have a range of equipment available for musicians who are recording at our studio, including acoustic and electric guitars, amplifiers, percussion and keyboards (including the Essex piano). We also have a Leslie speaker cabinet and a Leslie pre amp.